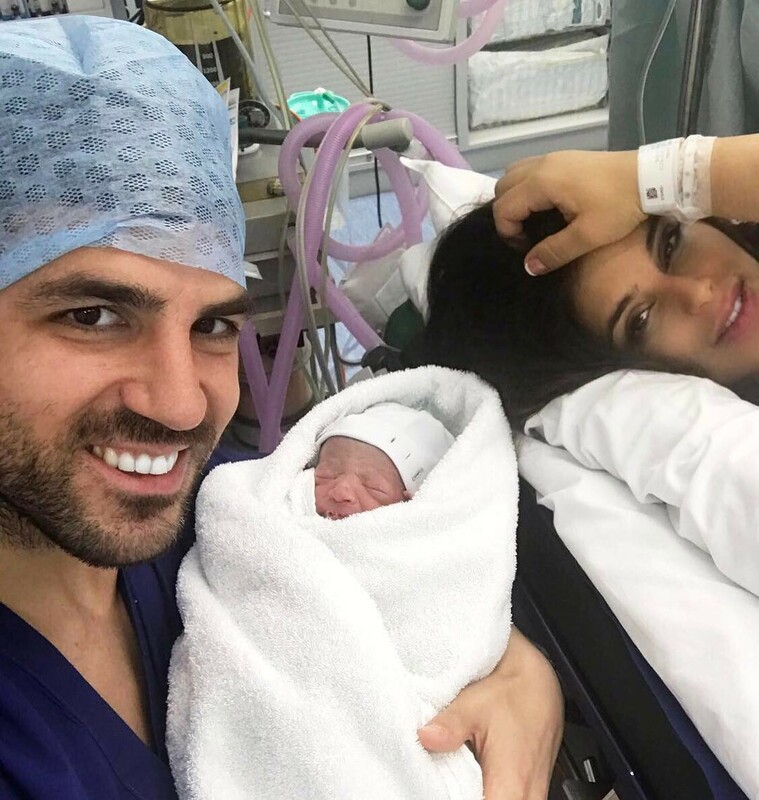 Chelsea star Cesc Fabreagas has announced a new addition to his family. The Spanish international announced to the world the birth of his third child Leonardo Fàbregas Semaan. Fàbregas and his partner Daniella Semaan already have two daughters, Lia (born 2013) and Capri (born 2015). 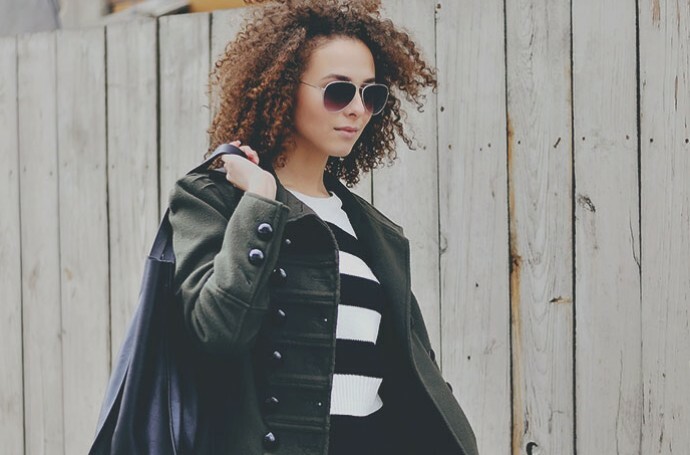 The two recently stepped out to enjoy a meal as Daniella showed her full baby figure.